Hey KIDS and also PARENTS! 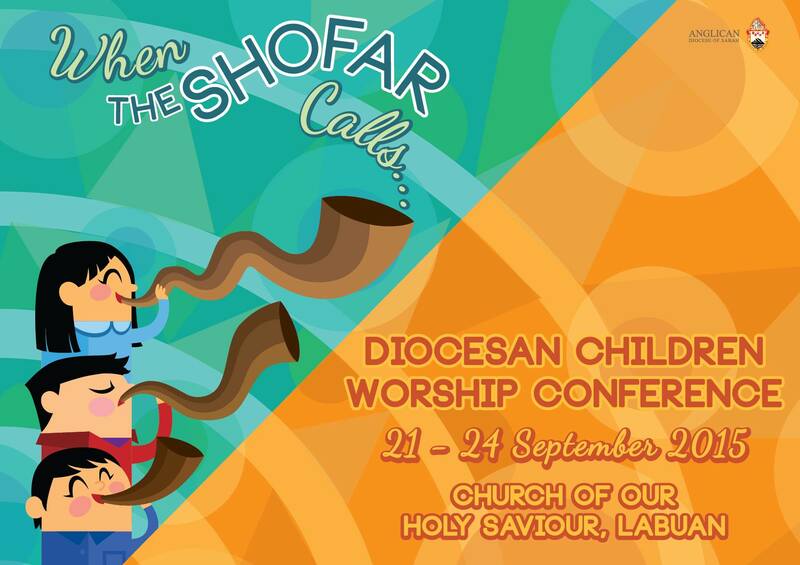 Diocesan Children Worship Conference is back again! 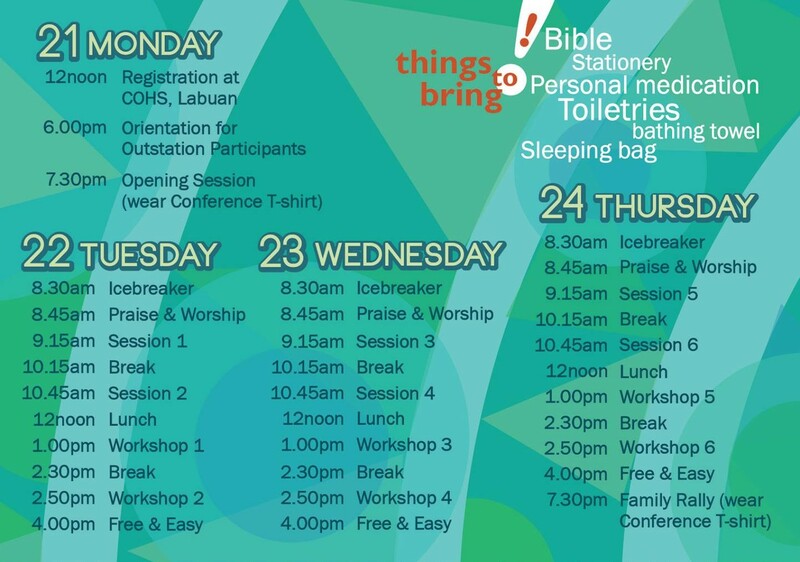 Church of our Holy Saviour, Labuan!